No time to exercise? No problem! 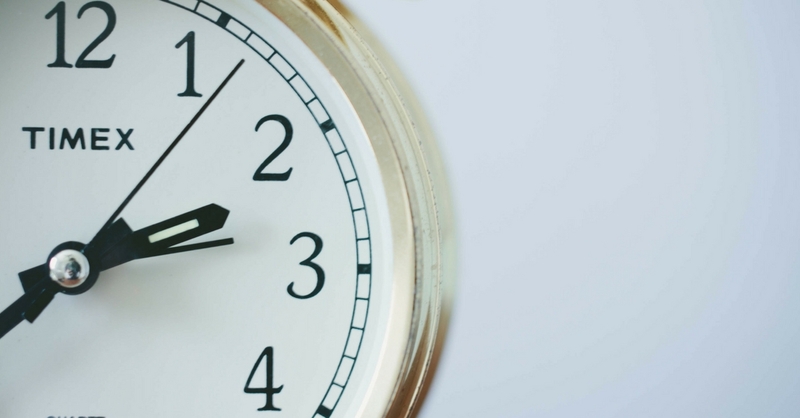 In today’s blog post, I’ll share with you how to kick-start your training routine with less than 60 minutes per week. Believe me, it’s possible for you too! There is this leading misconception that people who’d like to lose weight and burn fat need to spend hours at the gym doing extended sessions of boring cardio. We all have been tricked, and I am no exception here! 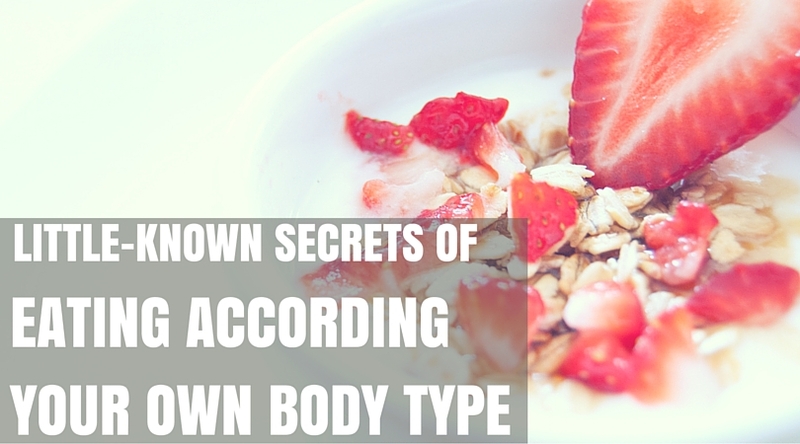 In today’s blog post, I’ll talk about the little-known secrets of eating according to your own body type (you’ve probably done it all wrong and are not even aware of it). Ever heard of Ectomorph, Mesomorph, and Endomorph? The three general categories of male and female body types? Don’t let the rather complicated names scare you off, it’s actually super interesting! 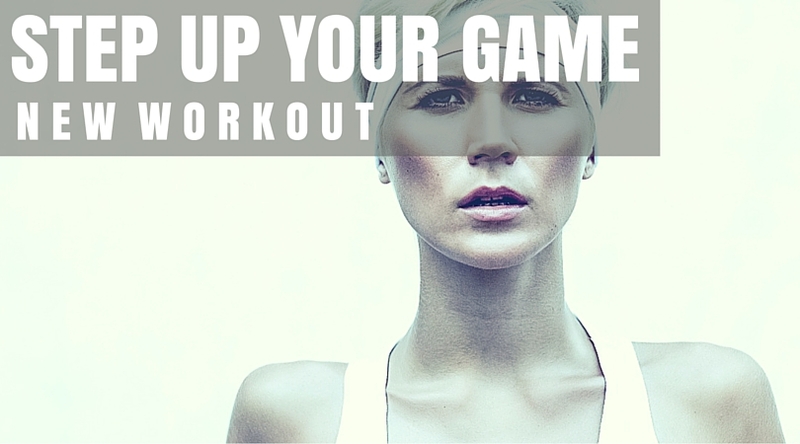 The ‚Step Up Your Game’ – workout video has the power to literally change your life. 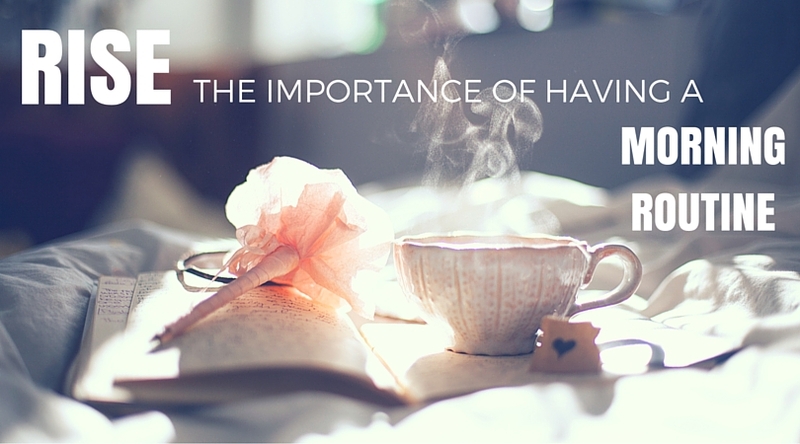 Well, did you know that exercising regularly makes you not only feel amazing, healthy and strong, but also helps you to be more productive and successful in your business and life? 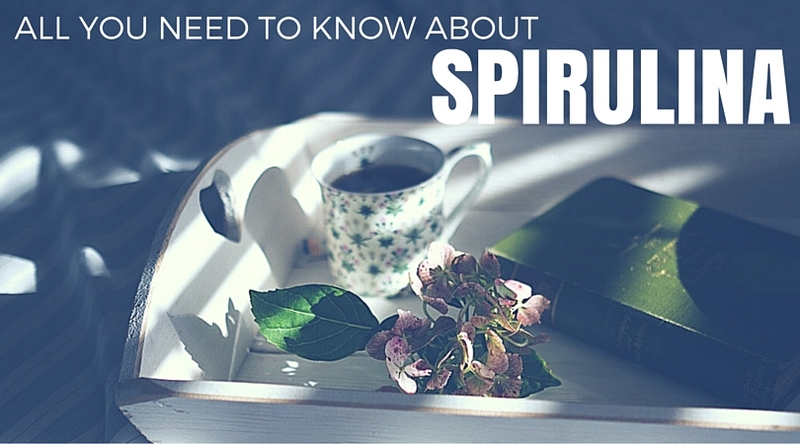 In todays blog post I’m revealing all you need to know about Spirulina. Spirulina and I had a very interesting beginning.. I remember myself sitting in the last row of the lecture room impatiently waiting for the professor to come. It’s the little things we do on a day to day basis that have the biggest impact and the potential to massively change our life to the better. And if you’d like to have more energy throughout the day, feel more at ease and be more successful, than you should definitely hear me out. If you’ve been following me for a while, you probably already know that I like to keep it simple and always choose a natural holistic approach. That’s why I’m a huuuuuge fan of good old lemon water. 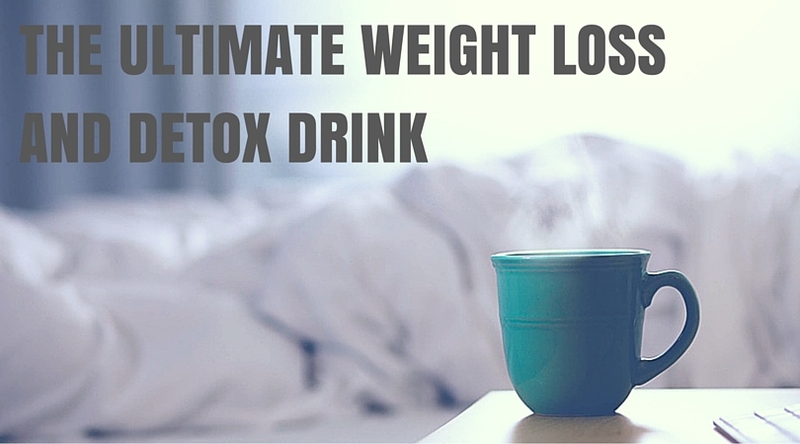 The Number One Weight Loss and Exercise Mistake! In todays V-log I’m talking about the number ONE mistake so many people do when it comes to weight loss and exercise. During my student days I was never really happy with my body and was always trying to lose weight. Back in the days, before my career as a certified personal trainer and health coach, I’ve been told that running for hours is the very best way to lose weight, so I thought I’d just give it a try. 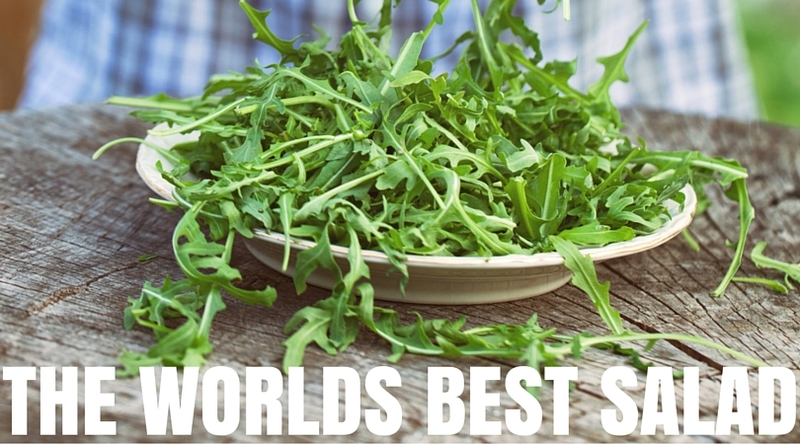 In today’s blog post I’m talking about one of my most favorite topics in the world a.k.a the most effective way to train and how to burn fat fast. I know it’s not easy to make room for a proper workout regimen when your daily schedule already contains emails, work, socializing, lunch, emails, commuting, dinner, parenting (or grandparenting), emails and being a decent spouse. Oh, and did I mention emails? 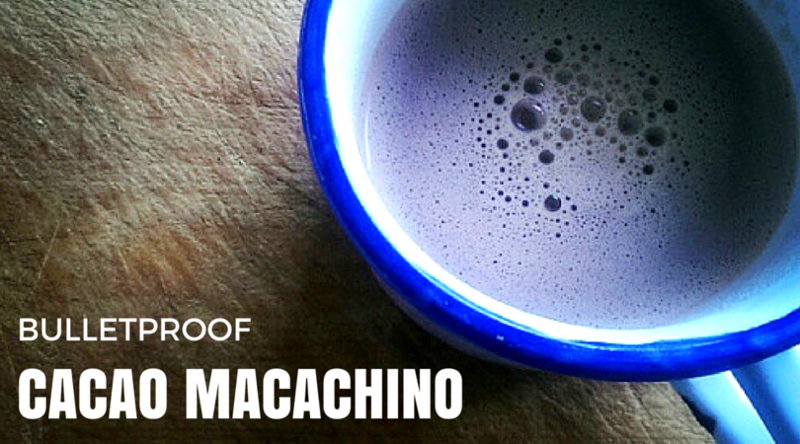 Super excited to share my newest obsession with you guys: Bulletproof Cacao Macachino. Since I stopped drinking coffee a couple of weeks ago, I was desperately looking for a coffee-like substitute that I could drink like my beloved bulletproof coffee with butter (without the coffee of course). So I was experimenting and found the PERFECT combination: Cacao – Maca – Rice Milk it is. Bulletproof Cacao Macachino was born!